Satisfy your craving for powerful, full-impact sound with YU6. Armed with a formidable Class D amplifier pumping out 200-Watt peak power, YU6 will have you questioning what it really means to be loud. 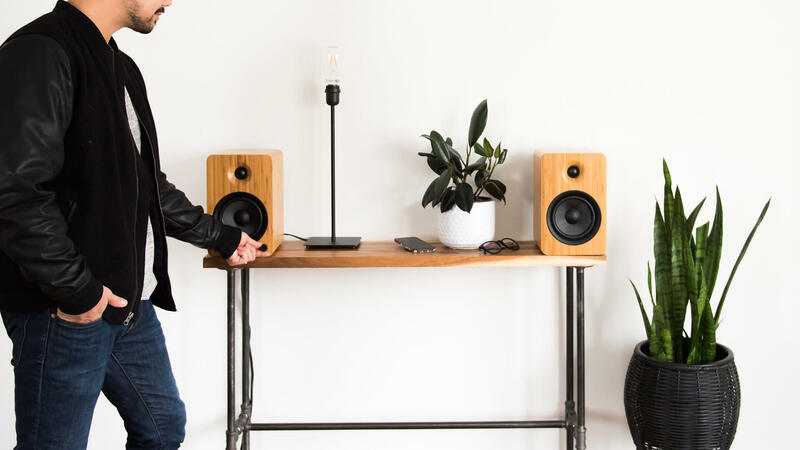 Its 5.25-inch Kevlar® drivers and 1-inch silk dome tweeters inject detailed sound into every square inch of living space, evoking emotions that can only be expressed with an ear-to-ear grin. YU6’s 1-inch tweeters are made from silk to deliver a high-frequency range that is bright and refined. Their dome shape improves sound dispersion to ensure your ears capture every sound, regardless of where you are in the room. Inspired by an equal appreciation for digital and analog, YU6 gives you the freedom to enjoy all your devices. 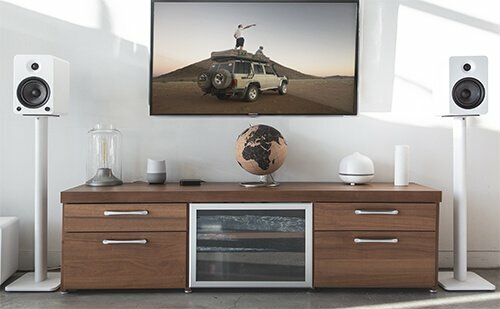 Connect a turntable via a built-in phono preamp, transmit high fidelity audio from your computer or TV with Optical TOSLINK, or sit back and enjoy your newly curated playlist with Bluetooth 4.0. With five inputs and a subwoofer output, YU6 brings all your sound to life. 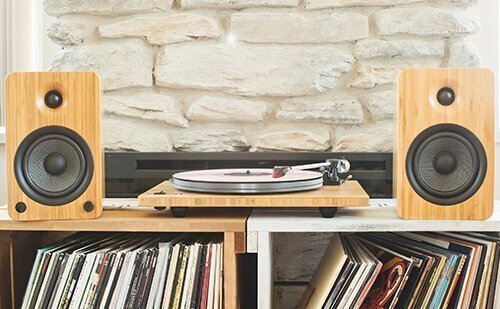 YU6 comes equipped with a built-in phono preamp, allowing you to easily connect any vintage or modern-day turntable. Toggle between line-level and phono with a simple flip of a switch, and reduce noise using the provided ground terminal. 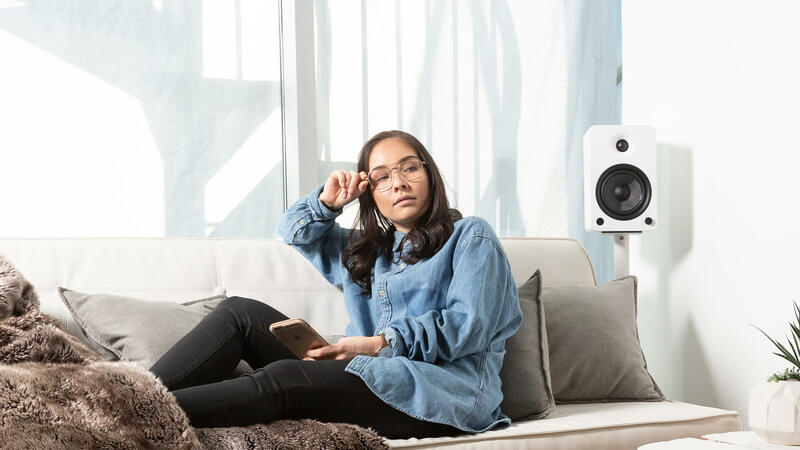 Featuring integrated Bluetooth 4.0 with Qualcomm® aptX™ technology, YU6 lets you stream high-quality audio directly from any Bluetooth-enabled device. 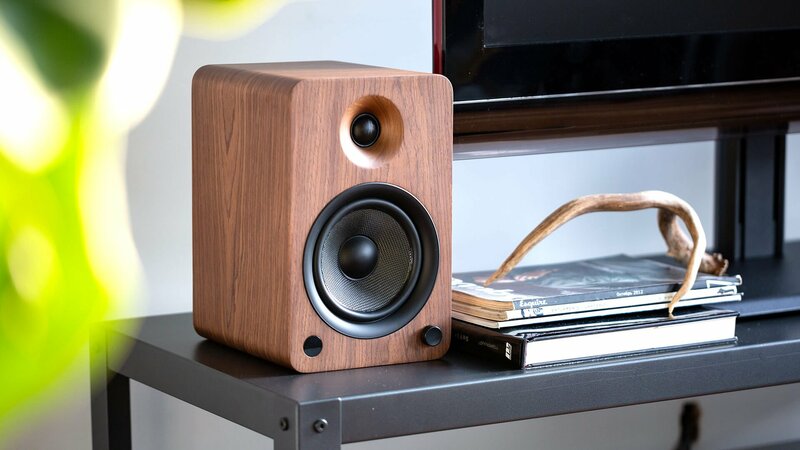 Sit back and enjoy your carefully curated playlist from anywhere in the room. 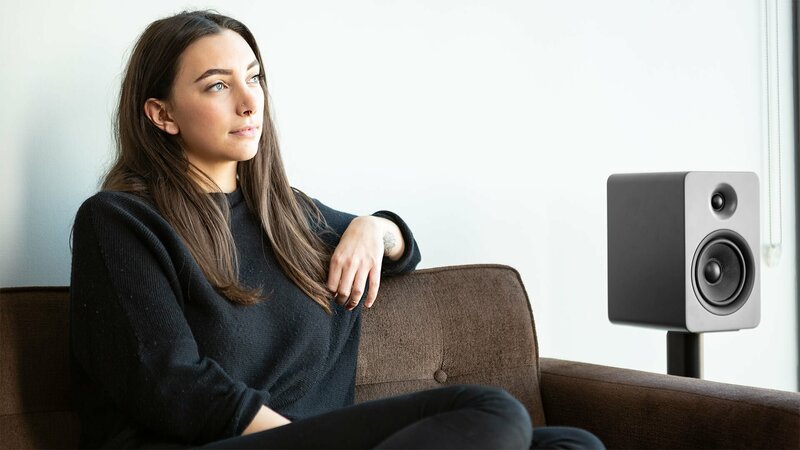 Take your desktop setup to the next level by connecting YU6 to your computer via the RCA, AUX or Optical TOSLINK inputs. 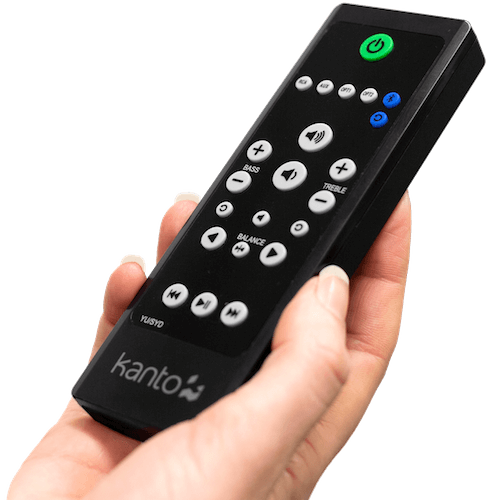 Enhance any cinematic experience with high-fidelity sound by connecting YU6 to your TV via one of two optical TOSLINK inputs. 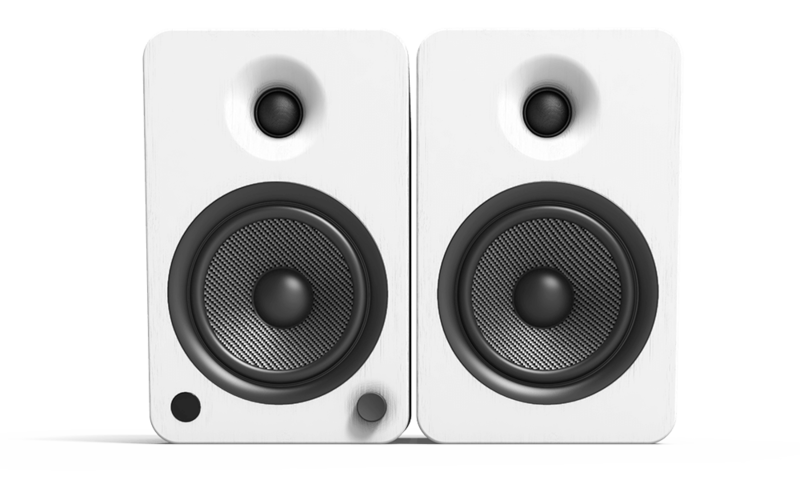 To reduce vibration and improve soundstaging, use YU6 with SP speaker floor stands. 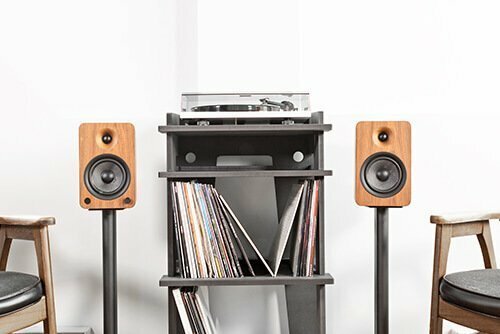 "The YU6s makes me again question the market's move to mid-price sound bars, when you could have a pair of these terrific speakers for the same or less money." 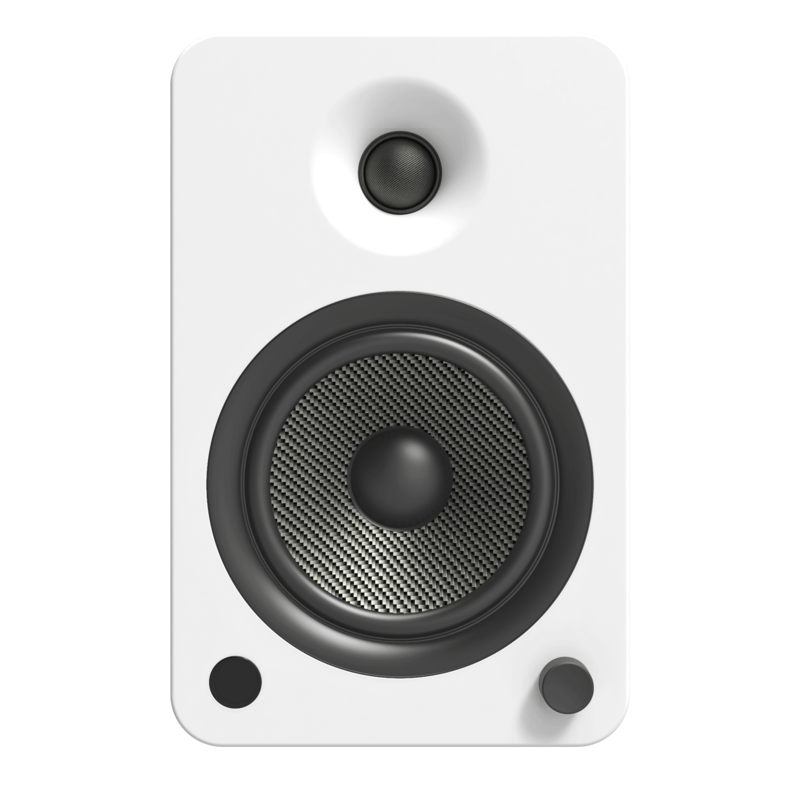 "What I heard was a warm but open sound with natural vocal timbre, a slightly reserved but not heavily anesthetized top end, and enough bass from the 5.25-inch woofers to set every surface in the room a-humming." 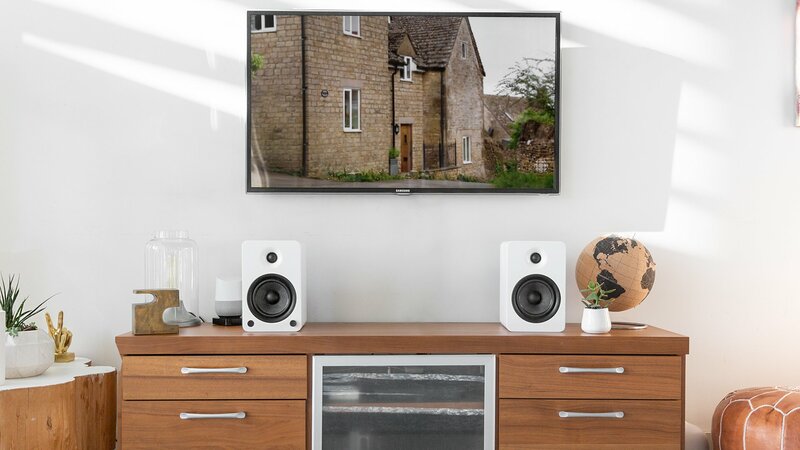 "The YU6 midrange sounded very rich and the silk dome tweeters give them a smooth sound, which is perfect for showing off your music collection, be it digital or analog." 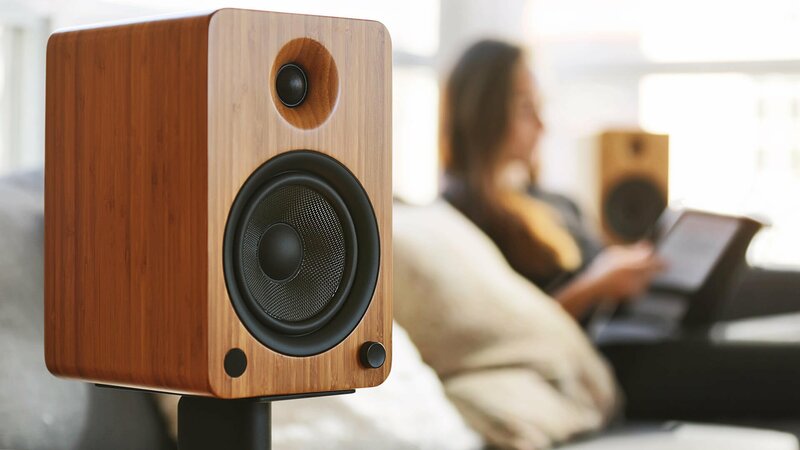 "The YU6 is impressively balanced and demonstrates strong quality for its asking price. 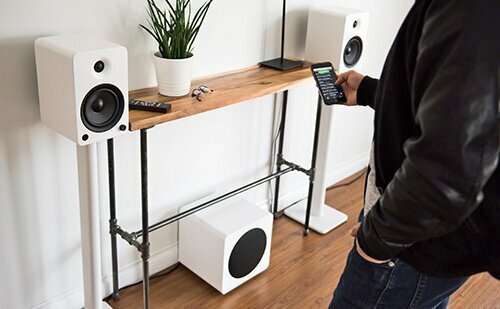 Though bass extension isn’t class-leading, its main asset is its clean, well-separated tuning that provides a clean canvas for the user to adjust to personal taste or simply enjoy their tunes with great fidelity." 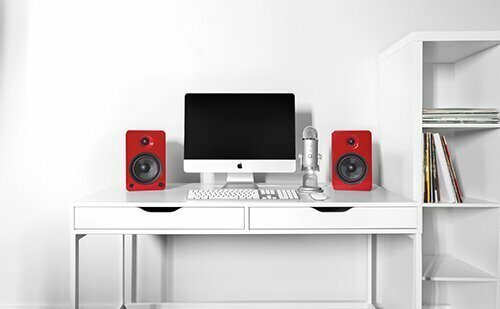 Available in 26 and 32-inch models, these low-profile speaker stands feature a rotating top plate to ensure every sound reaches your ears.